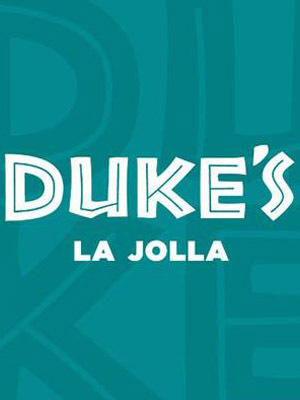 Duke's La Jolla is an airy, two-story destination for Hawaiian-inspired fare with outdoor seating & ocean views. This outstanding restaurant is named in honor of native Hawaiian Duke Kahanamoku, an Olympic swimming and water polo medalist and the father of modern surfing. Join us for breakfast, lunch, dinner and drinks!